As much as we love summer in the city, there's nothing like a weekend getaway to squeeze in a mini-vacation. Plan the road trip of your life with these amazing spots throughout the state in mind. 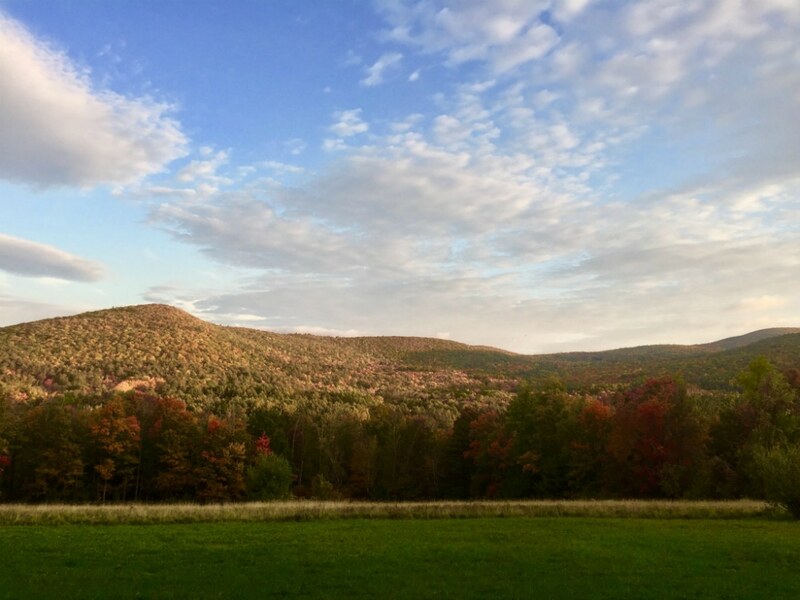 Here are eight of the best small towns to visit the next time you need a break from the hustle and bustle of New York City. Head upstate to Saratoga Springs, a famous 1800s resort town named after its mineral spring waters. 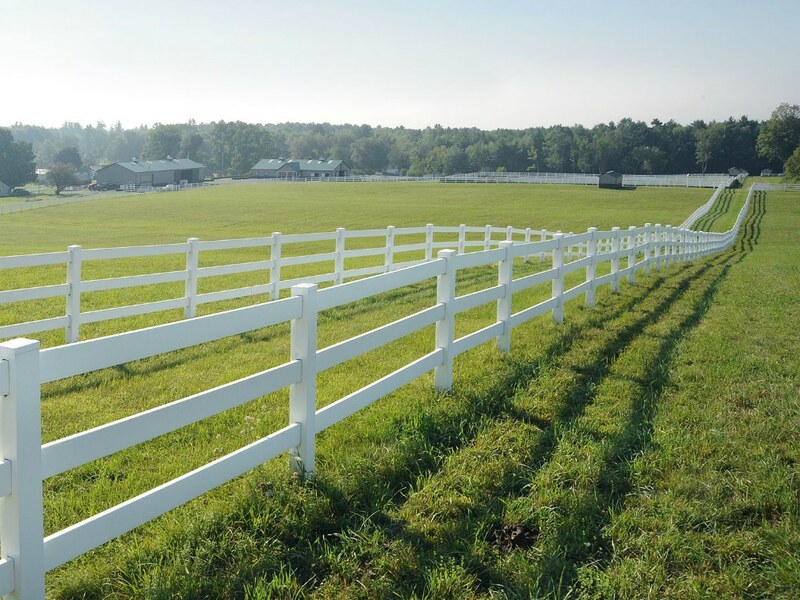 While there are plenty of hotels and spas to relax at, try to spend a few hours at the Saratoga Race Course where you can place your bets on a race at the oldest horse racing track in the United States. 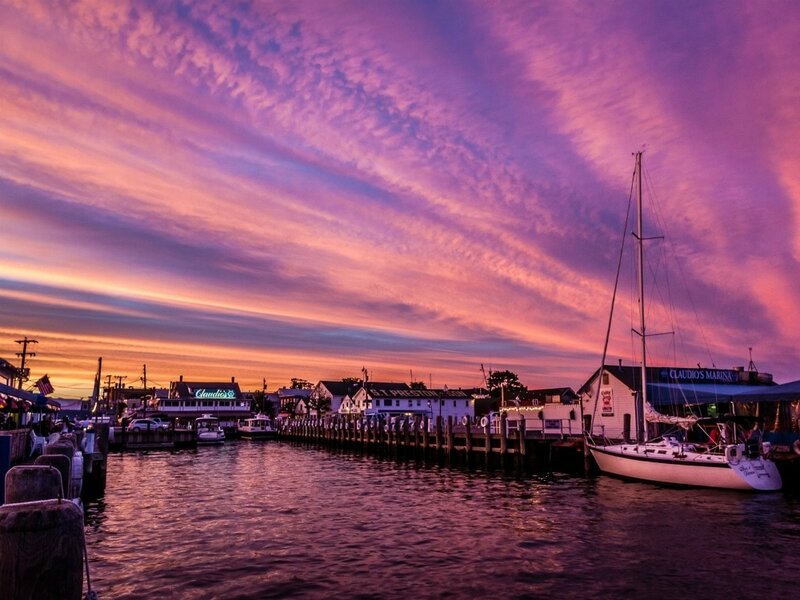 If you're a seafood fan, then you'll love eating at one of the many waterfront restaurants in Greenport. Dine at Claudio's with its three side-by-side locations — a harborfront restaurant, clam bar, and marina. After your meal, take a quick ferry over to Shelter Island and spend the rest of your day at Sunset Beach. 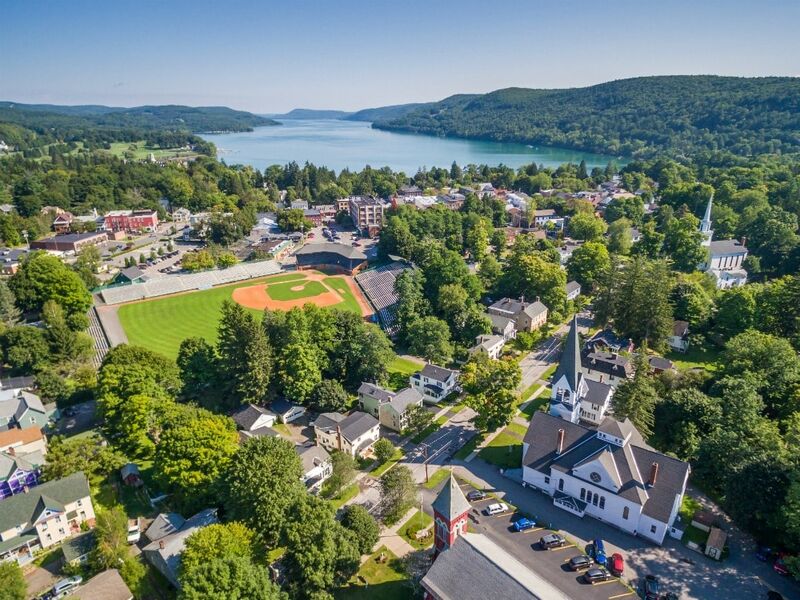 There's so much more that Cooperstown has to offer than American baseball. So after you visit the iconic Baseball Hall of Fame, make a pit stop at the Brewery Ommegang for some quality beer and later attend The Glimmerglass Festival where you can experience incredible lakeside opera performances. Spend the day in the quiet New York village of Skaneateles, tucked away in the Finger Lakes region. First, sip wine at White Birch Vineyards Tasting Room all while taking in the breathtaking views of Skaneateles Lake. 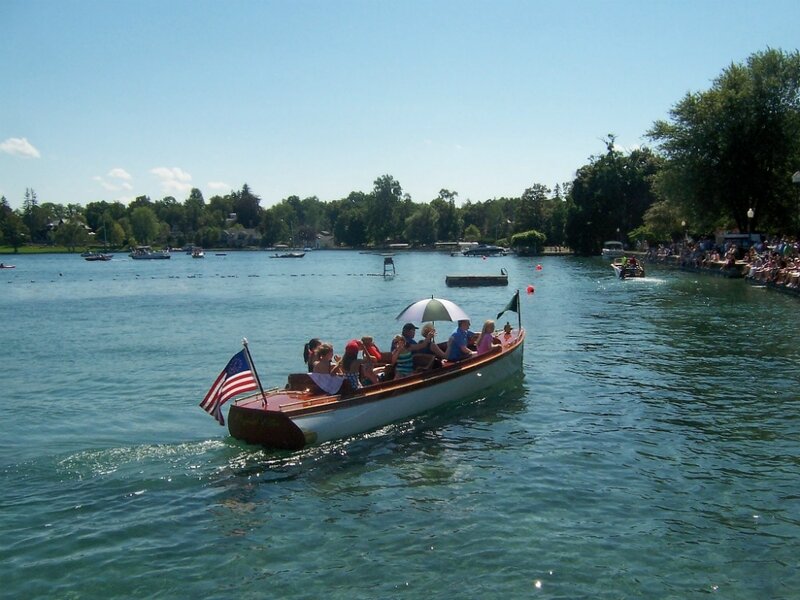 If you're in town from July 28 to 30, attend the 39th Annual Antique and Classic Boat Show in Clift Park to get in your boating fix. Known for its iconic music festival in the 1960s, Woodstock remains a popular culture spot to see in upstate New York. Get a taste of the arts at the Woodstock Playhouse Summer Theatre Festival 2017 in this rural extension of Broadway. 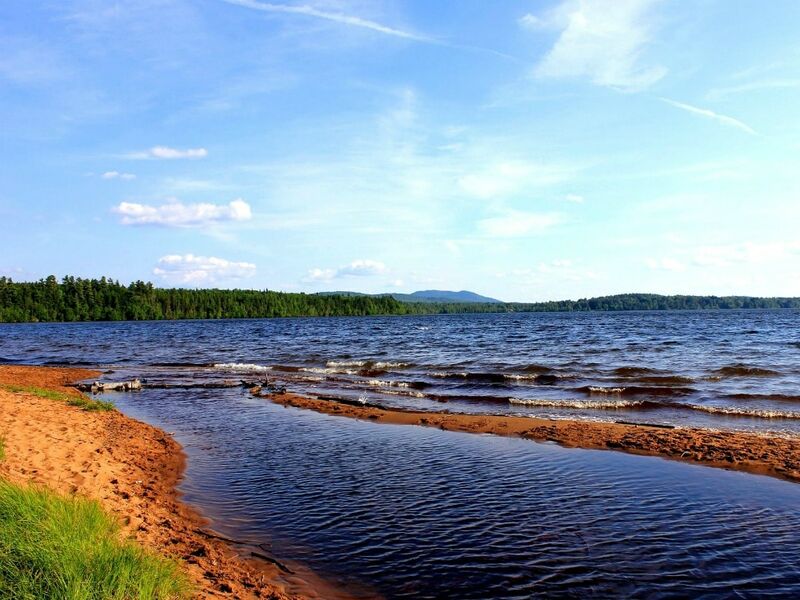 The amazing lakefront shores never end in New York, and Saranac Lake tends to be quainter than the rest. Don't forget to walk down Saranac Lake's Main Street with tiny shops and restaurants located in old-fashioned brick structured buildings for a great day spent outside the city. 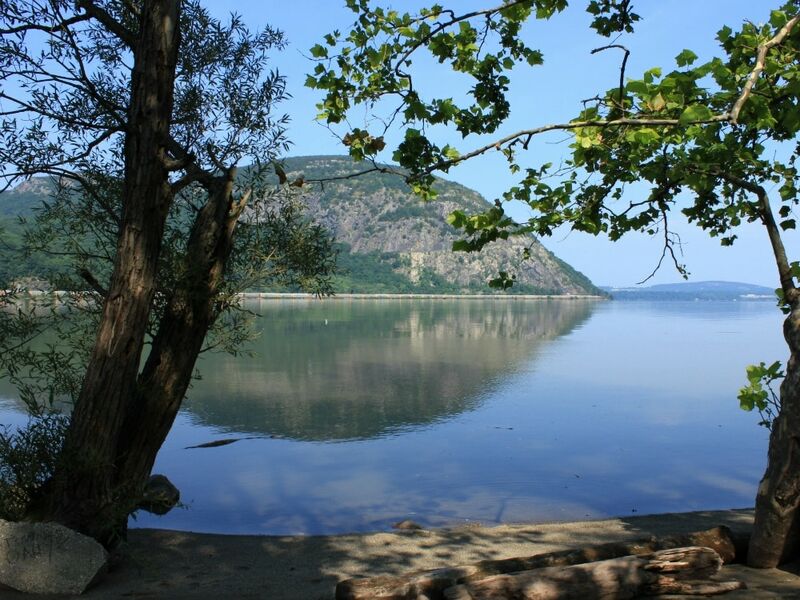 You'll feel welcomed at the friendliest small town on the Hudson River. Cold Spring, home to some of Hudson's most historic waterfronts and antique shops, is a tourist hot spot. If you have time, spend a Saturday visiting the grand and historic estates along the river.